Cut Your Energy Bill In Half! The U.S. Department of Energy recommends homes in southern climates have 13-14 inches (R-38) of insulation, but the Insulation Institute estimates almost 90% of homes in South Florida are under-insulated! That means homeowners everywhere in South Florida are losing money and dealing with uncomfortable temperatures in their houses. 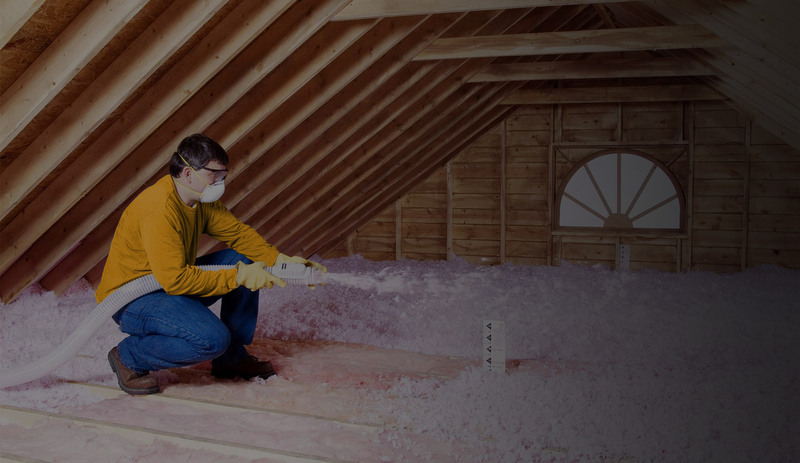 Unless you’ve recently had an insulation upgrade, your home is likely among them. Unfortunately, local building codes only stipulate minimum performance standards, which are far below what home energy experts recognize as necessary today, which is part of why this problem has become so out of control. Call South Florida Ducts for a free estimate on Attic Insulation today! We’re the most trusted Attic insulation and removal services in the industry.